Sugarcane juice is one of the best Vietnamese fresh drinks in the summer for travelers during Indochina tours Vietnam. It is not hard to find a sugarcane juice shop under the heat of summer. Making sugarcane juice is quite easy as all shopper needs is a machine and sugarcane trees. 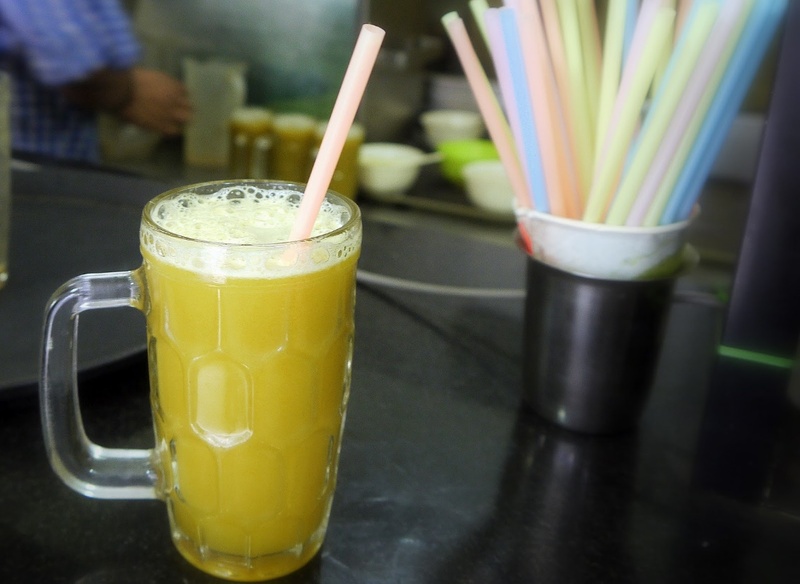 In addition, sugarcane juice is much more delicious as it is added with fresh kumquat or lemon to have perfect taste. With the sweet taste from sugarcane and sour taste from kumquat with cheap price, sugarcane juice could please all visitors. You can easily find this beverage on all corner around Vietnam. In the past, sugarcane juice was often contained in plastic bags filled with ice and drinking straws. Now, sugarcane juice has been stored in cleaner plastic cups but still very cheap. This fresh drink not only blow away thirsty of travelers, but also provides an abundant source of energy for the body. 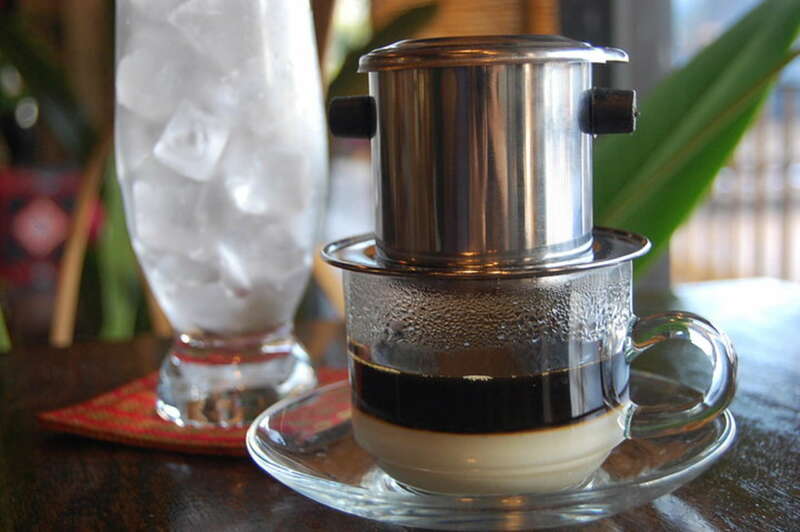 In Southeast Asia, only Vietnamese drink Phin Filter coffee. Surprisingly, the way of enjoying this “slow living” coffee is very popular for foreign tourists. Vietnamese filter coffee is delicious with strong flavor. Vietnam is the largest producer of Robusta coffee in the world. Although Robusta is not as highly appreciated as Arabica coffee, the way in which Vietnamese coffee is made make it special in favor. Walking through the streets, it’s not hard to see people holding their coffee cup. 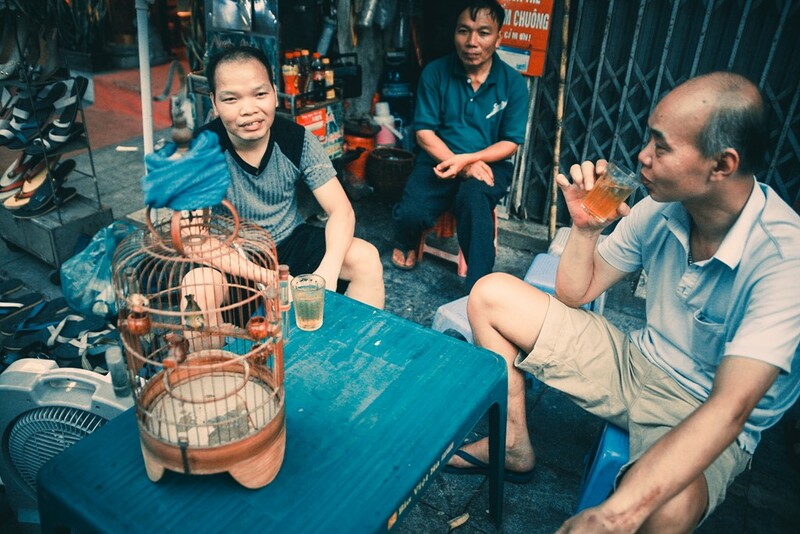 Enjoying a cup of coffee at any time of the day on the sidewalk or a corner of the bar and sit and chat with friends has become a cultural feature of the Vietnamese. Iced tea is a very popular drink that any travelers should try when in Vietnam tours. These green, tasty, but cool teas are an excellent choice for hot summer days. 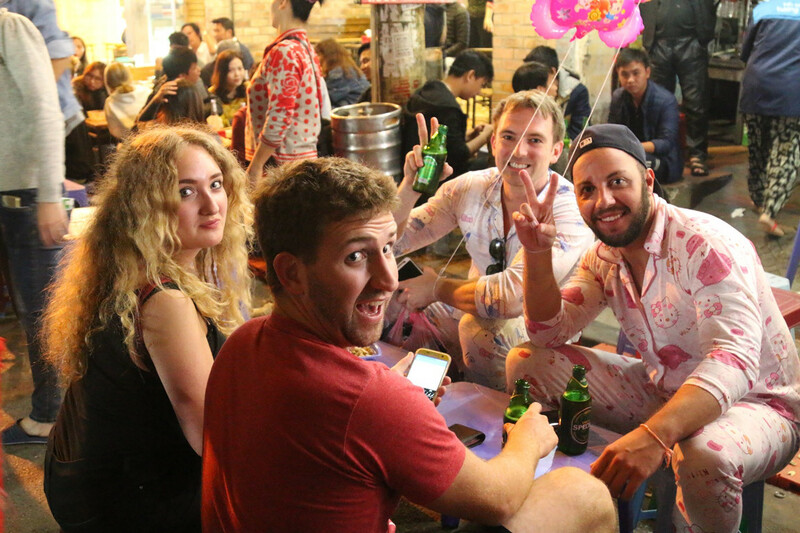 Guests can sit at a sidewalk tea shop, watch the vibrant lives of local people, chat with friends. Iced tea has created a unique culture of the Vietnamese. 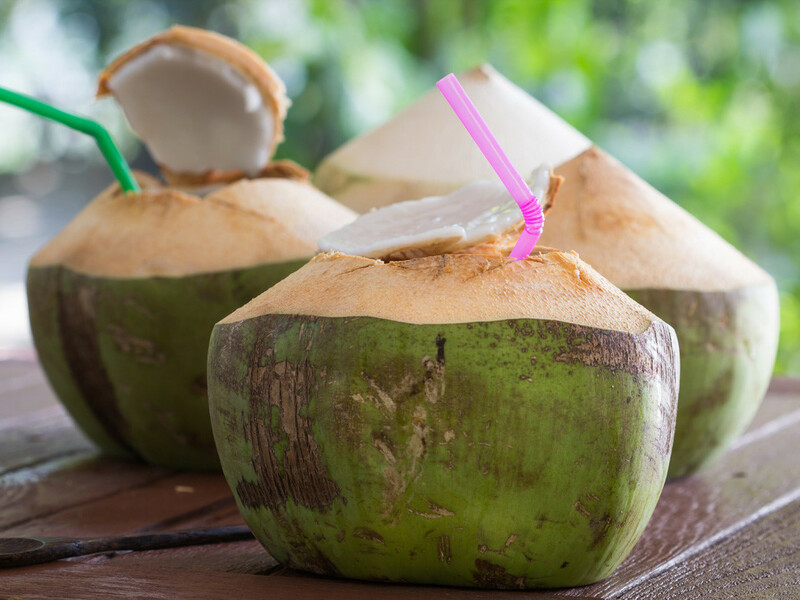 Coconut water has become one of the most popular Vietnamese fresh drinks for centuries. In Vietnam, there is no need to drink coconut water in closed can, which can be taken directly from fresh coconut to enjoy the pure and sweet taste of coconut. Normally, the small coconut is sweeter than the big ones. Coconut is usually harvested at 7 weeks of age as coconut water is the best in favor. If visitors want to sleep well then do not drink coconut water after 5 pm. Beer is a popular drink all over the world. And Bia hoi in Vietnam, beside the lines of foreign beer, there are also the only Vietnamese beer with the flavor of each region. In Ho Chi Minh City there are local beers such as Saigon Red, Sai Gon Special and 333 Beer. All these beers are slightly sweeter than other beers. In the Central of Vietnam, there are Huda beer and La Rue beer, which is more bitter in favor and has recipe from France. 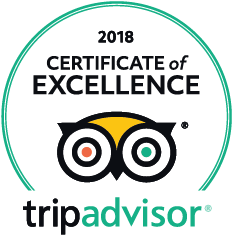 And if visitors do not go to “Beer Street” at Luong Ngoc Quyen crossroad, Ta Hien and Dinh Liet street to sip a glass of fresh beer with a slight flavor, that will be a lack of interesting experience. These above drinks are enjoyed by every person in Vietnam. They are not only good for our health but also make us closer as we could sip a cup of drinks while talking and enjoy the lives around us. Do not miss this chance to try these Vietnamese fresh drinks when traveling to Vietnam as it makes you understand more about our Vietnamese culture in drinking. Here are some suggestions for your Vietnam tours. 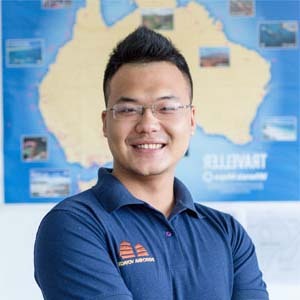 Let’s choose the most suitable one or contact travel consultants for customized tours with the unique experience of Vietnamese fresh drinks.